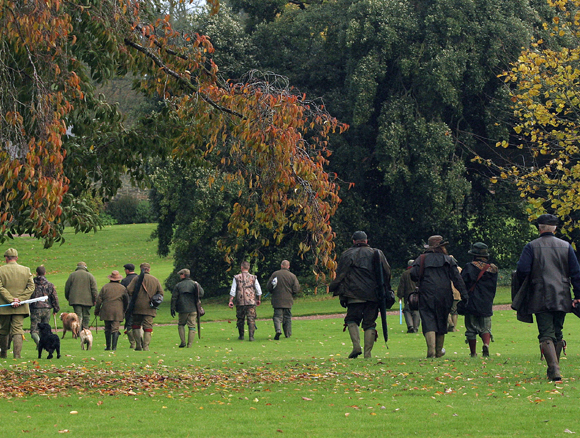 Ballywalter Park has provided the perfect environment for a traditional driven shoot since the early years of the 20th Century, when the 2nd Lord Dunleath planted woods and established cover to create a shoot which attracted such famous sportsmen as the Duke of York, (later King George VI) in 1924 and the Duke of Gloucester in 1935. 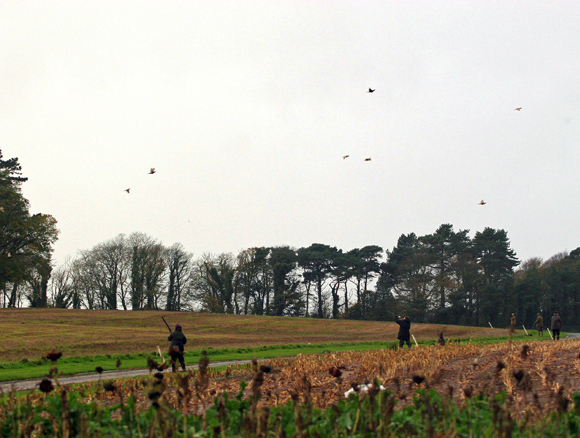 The shoot fell into abeyance after the Second World War but was resurrected in the 1990s with each shoot now being managed personally by Lord Dunleath or his son William Mulholland.Since 1997, the shoot has been run as a traditional pheasant shoot, with two spectacular duck drives added in 2004. A number of diverse days of 150 – 300 birds are available from mid October to the end of the season. 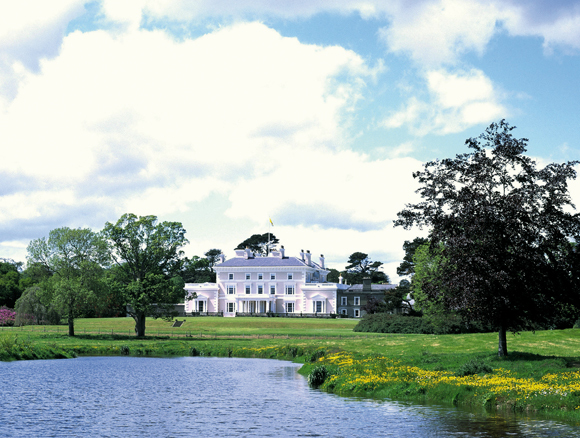 Ballywalter Park has been the home of the family for over 150 years, and is still very much a private home whose fabric and contents continue to evolve, as they have, over time according to the tastes and whims of the incumbent members of the Mulholland family. 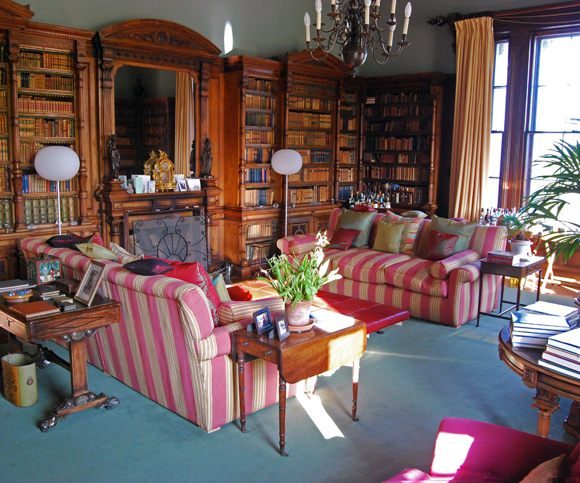 The present Lord Dunleath has been committed to an extensive renovation and modernisation programme which was largely completed in 2004, with the final works – the total restoration of the magnificent domed conservatory – being completed May, 2009.
of interest to visit. 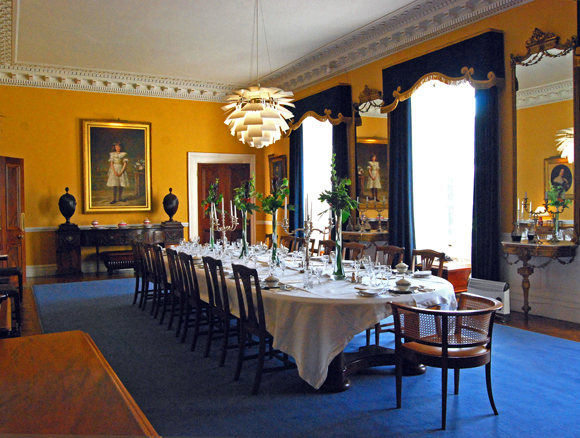 All of the catering is undertaken by Ballywalter Park’s in-house dedicated team under the personal supervision of Lady Dunleath, who is a professional food historian and the dishes are complemented by vintage wines from the house cellars’ stocks of in excess of 3,500 bottles. Ballywalter is very convenient to Belfast City or Belfast International Airports and visitors can be collected and transferred directly to the Estate.